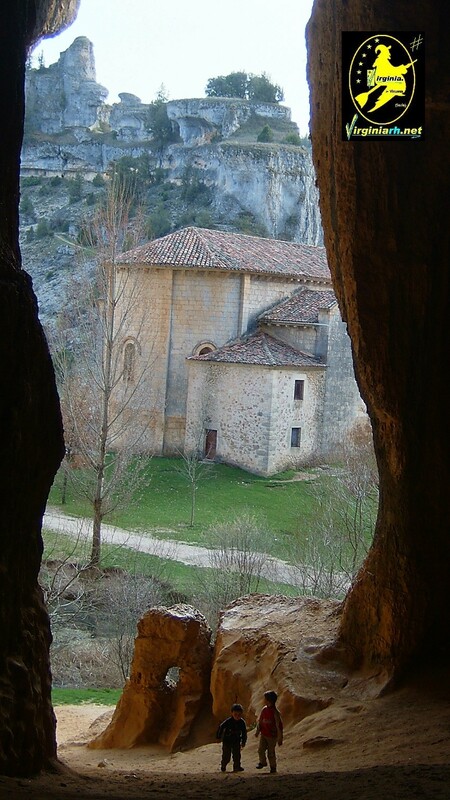 Templar hermitage in full nature, in the Lobos River Canyon. 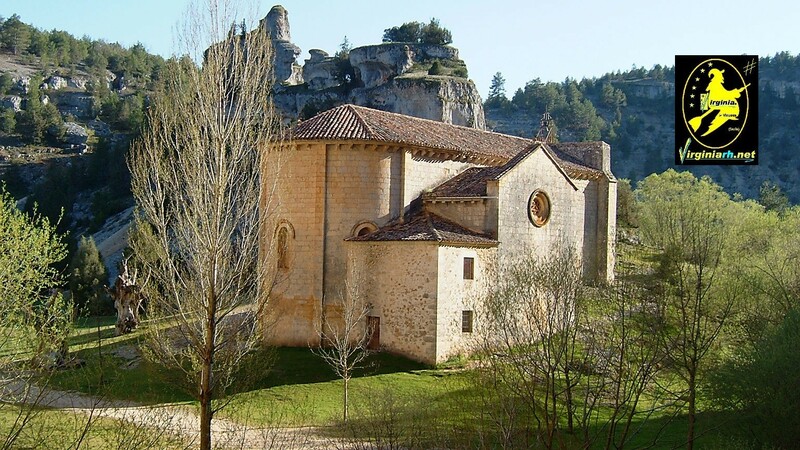 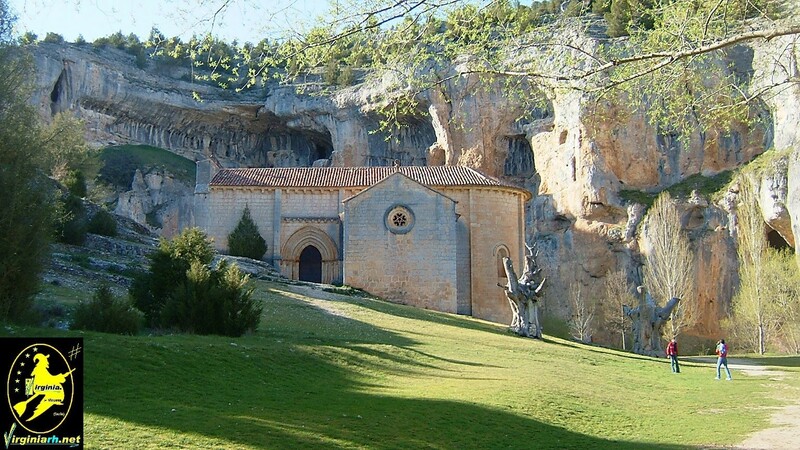 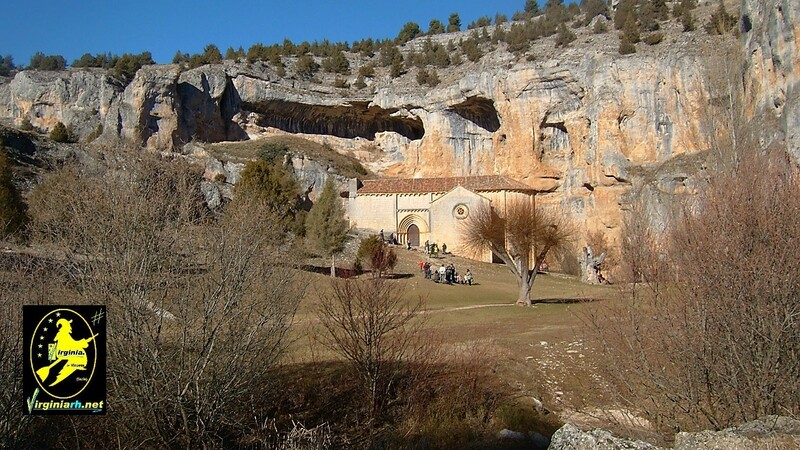 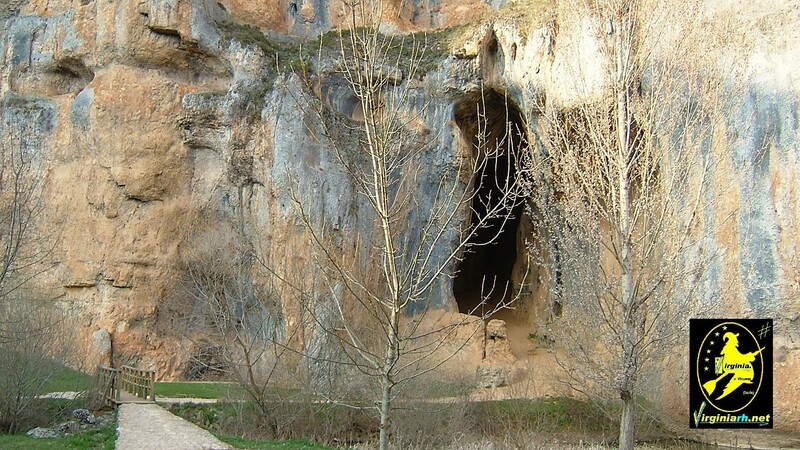 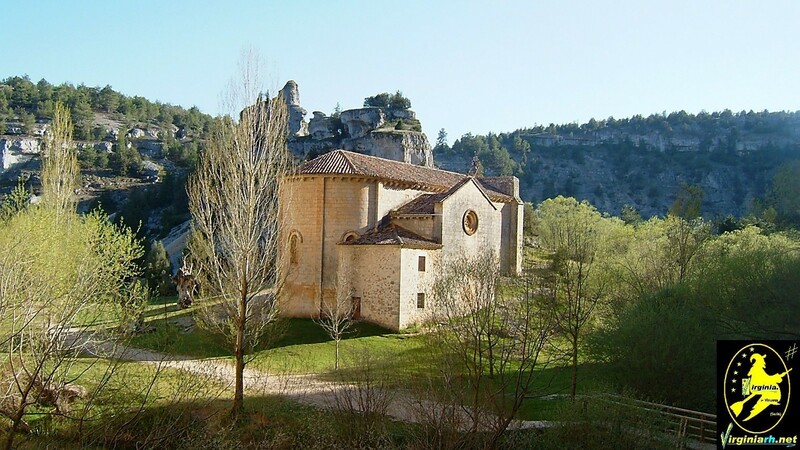 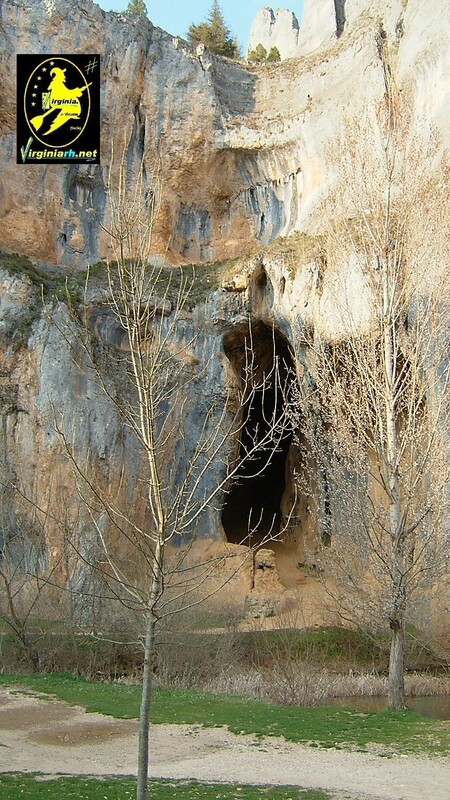 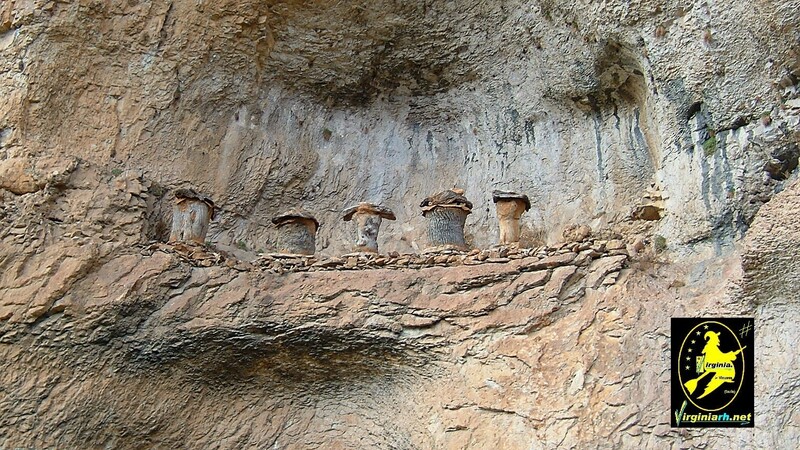 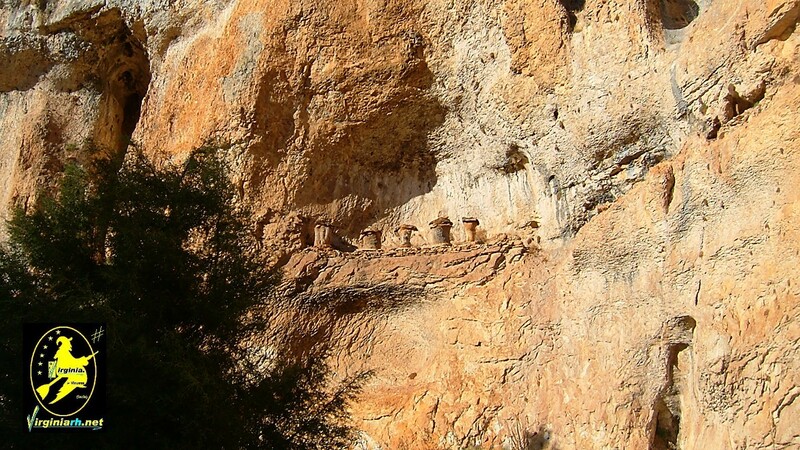 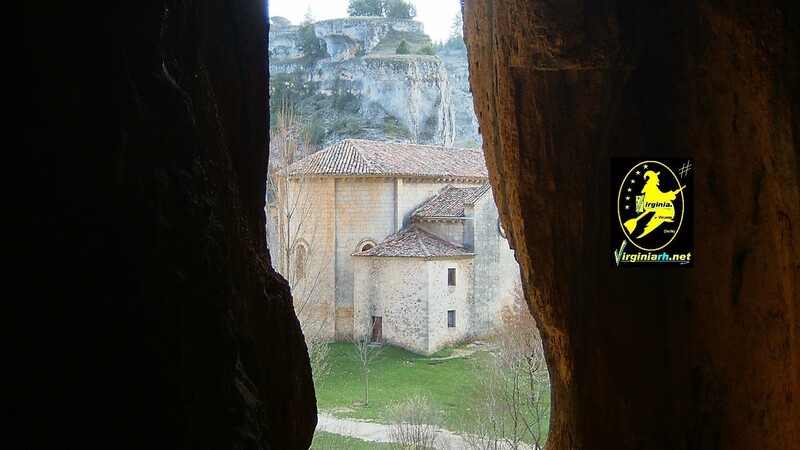 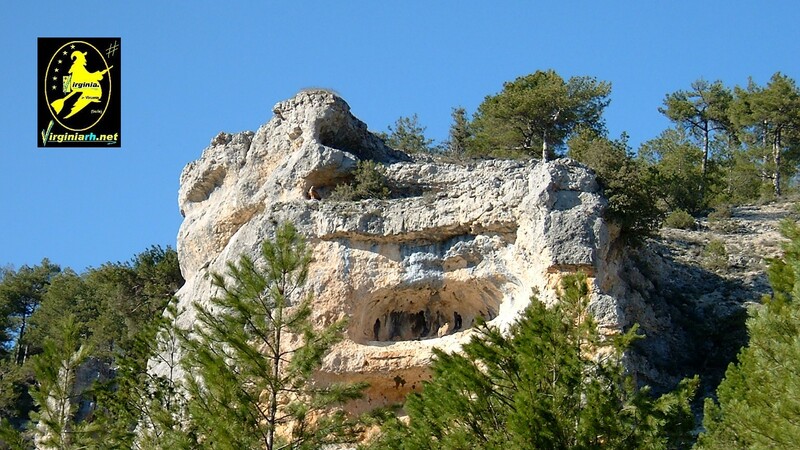 Hermitage of San Bartolomė, "center of the iberian peninsula"
The Río Lobos Canyon is the second most visited spot in the province of Soria after the Laguna Negra. 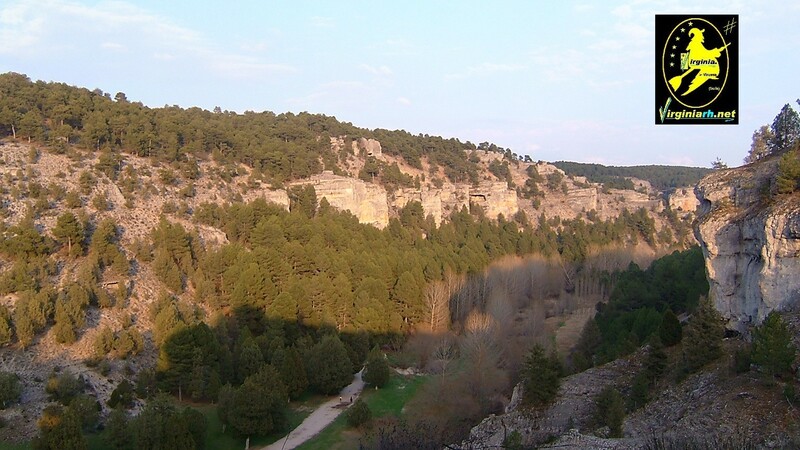 From Vinuesa it will take about 40 minutes by car to make our first stop at the viewpoint of the Canyon and we will find it on our way starting the route from San Leonardo de Yagüe. 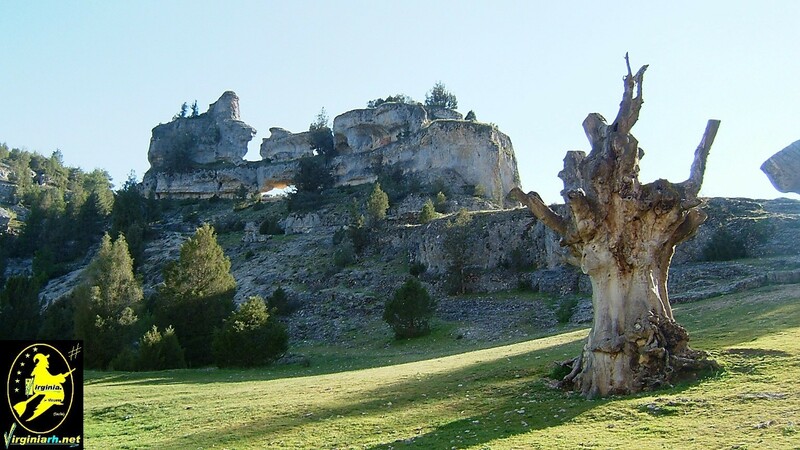 Continuing the route we will have to go down a small port to approach the parking from which we must begin the visit on foot. 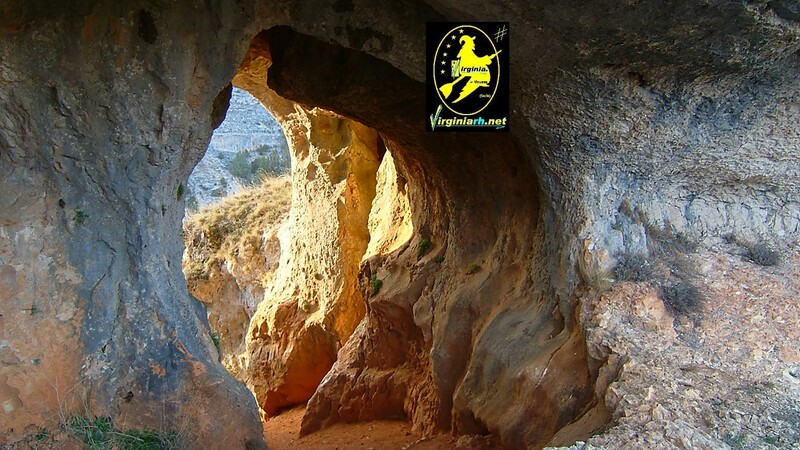 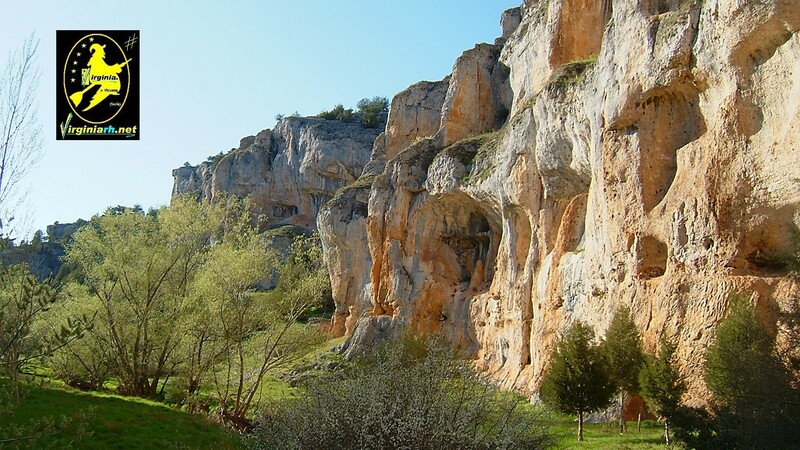 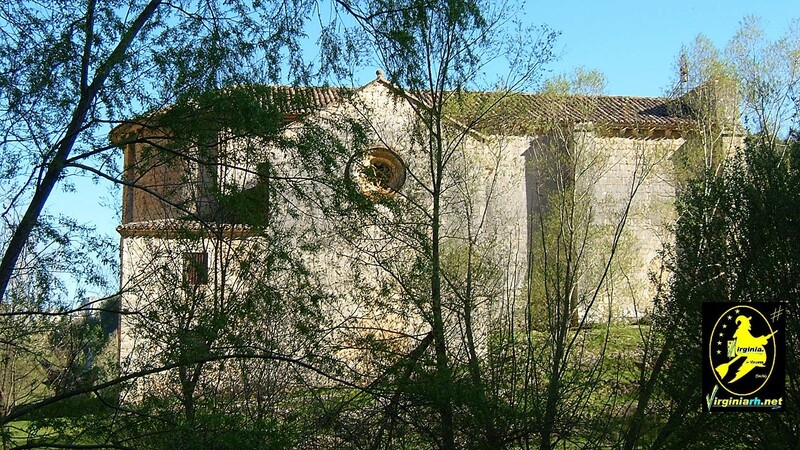 At only two kilometer and a half and in a pleasant walk we will find the hermitage of San Bartolomé next to the meadow that accompanies it, a little further on and crossing a small bridge over the river we will find a large cave (you can visit its interior) and cave little.